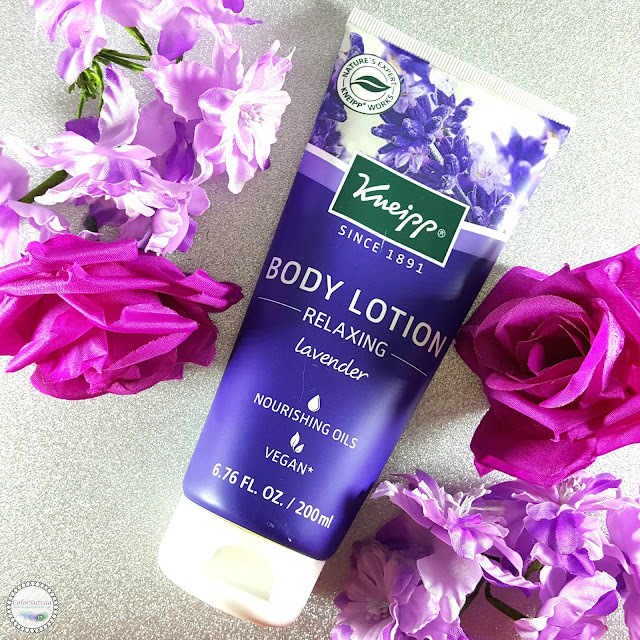 A KNEIPP For Your Every Need! Hi there, my darlings! The last week and change has been SUPER busy for yours truly! What with work, having a friend in town from NYC and the mothership's birthday right around the corner, not to mention the million national holidays/religious festivals/miscellaneous reasons to celebrate that India has every single month, I've barely had time to breathe. Top that off with my regular yoga sessions in the never-ending heat/humidity and I'm one tired girl. My escape, my haven is the shower and thankfully, regular st-home massages. One of the perks of living in India temporarily! While India makes the most amazing skincare and often bath and body products, I miss the sheer variety of affordable bath and body products in the US! That's why I'm excited to share with you two products from Kneipp today, a brand that has been around forever and yet I seem to have completely missed while I was chilling in the US. Better late than never, right? 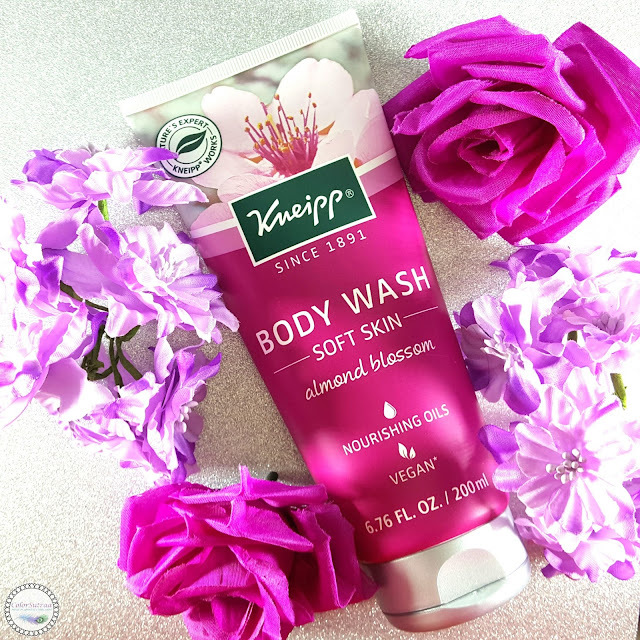 Kneipp’s Almond Blossom Body Wash, containing almond and jojoba oils, hydrates dry, sensitive skin. The plant-derived formula also cleanses gently to leave skin soft and supple. Here's a body wash that's light enough for the heat yet moisturizing enough to leave skin super soft. It lathers richly and leaves no residue behind for a refreshing shower experience, in any kind of weather. As for the fragrance, a bath and body product scented with the blossom of just about anything and I'm already in love! If you're expecting a traditional floral scent, you're in for a surprise--the scent has a pleasantly nutty aroma mingled with the sweetness of a floral to make this body wash immediately unique. Safe to say, I'll be hunting down more from this brand when I'm back in the West! Suitable for all skin types, this body lotion is blended with high-quality essential lavender oil and the beautiful fragrance of nourishing sweet almond oil. When using this lotion, your skin will be soft and your mind comforted. If you follow me on Instagram, you have probably seen me complain about the lack of good hand lotion here. While I make do with various body lotions, I can't seem to find the right consistency and texture to suit my liking. So, I'm really glad that this one made it's way to me! Light enough for even the hottest weather while still being deliciously hydrating, I love how easily tis lotion absorbs into the skin to leave it feeling smooth and oh-so-soft! I massage in a little, taking special care of my hands, elbows, knees and ankle, just after my pre-bedtime hot shower. The soothing Lavender scent means I fall asleep that much easier. A win on many counts! So there you have it, my darlings! You can pick up any of Kneipp's lovely bath and body products on their site HERE. Shipping is free over $50 across the US (except certain states). You can also locate a store near you HERE. What are you favorite bath and body products? Tell me in the comments section below! I'm reviewing Kneipp's Sugar Body Scrub tomorrow which is the almond blossom one. It makes my skin feel so incredible. I need to get my hands on these, like now! I love Kneipp bath salts! Haven't tried anything else from them, though. I'm not a fan of lavender, but that almond blossom sounds like a divine scent! I have and love both of these! 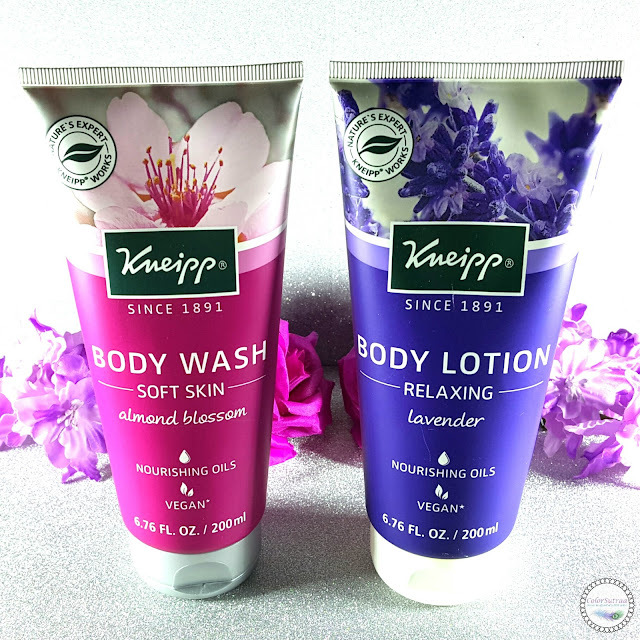 I am such a huge fan of Kneipp products! New Favorites from MODEL'S OWN!